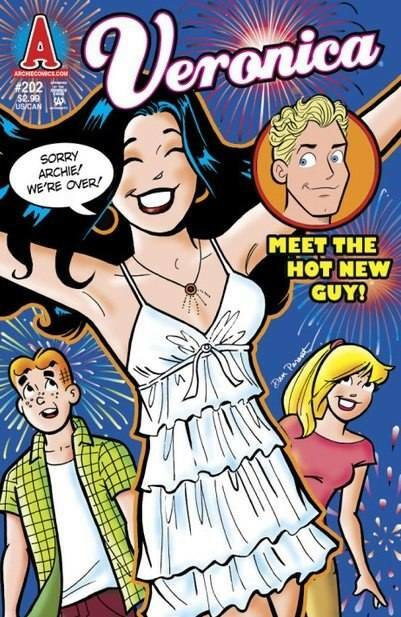 So what does this mean for the future of Archie Comics? Archie is already dating Valerie from Josie and the Pussycats, one of the comic’s few black characters, and in the Toronto Star, Jon Goldwater, CEO of Archie Comics, says Kevin will probably have a romance at some point. 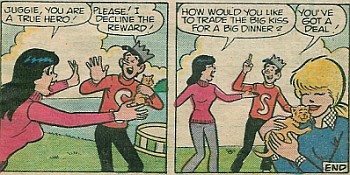 Might that romance be with perpetually single Jughead? Or perhaps shy, nerdy Dilton Doiley?